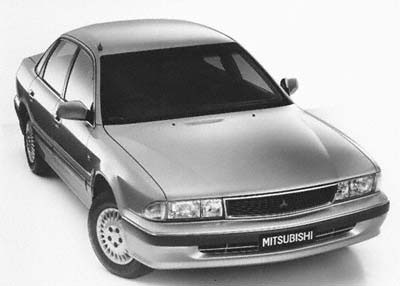 The Mitsubishi Magna was re-engineered from the ground up with the introduction of the second-generation TR Magna in March 1991. 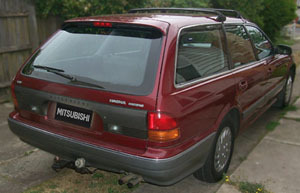 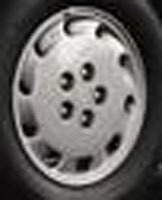 The TR Magna wagon was introduced in May 1992, replacing the TP wagon. 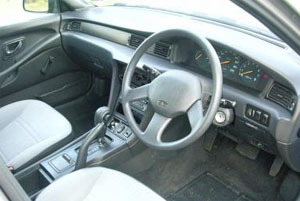 The model also introduced the luxury Verada model, codenamed the KR series, in August 1991. 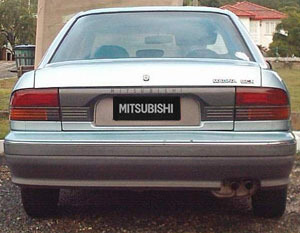 Rather than the Australian engineered wide-body platform of the previous generation, the second-generation Magna was based on the wide-body Japanese Mitsubishi Sigma platform, itself based on the sixth-generation Mitsubishi Galant. 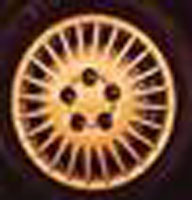 Mechanically however, the model stayed the same with the Astron II 2.6L four cylinder carrying over. 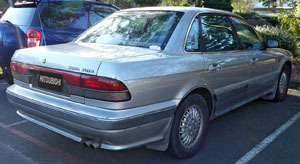 The TR Magna also introduced the first V6 engine in a Magna, the 3.0L Cyclone engine, available initially on the Verada, then as an option on the Executive from March 1993. 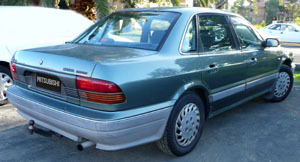 The TR/KR was replaced by the facelifted TS Magna/KS Verada model in March 1994. 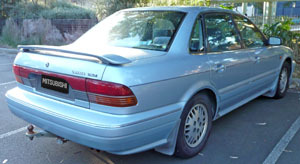 Profile, 2.6L EFI Astron II OHC 4cyl, Sedan, 98kW, 212Nm. 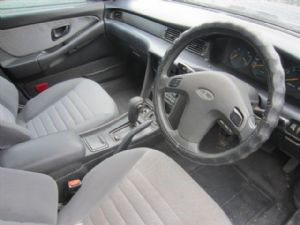 A$22,868. 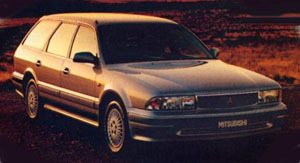 Limited edition sedan based on the Executive. 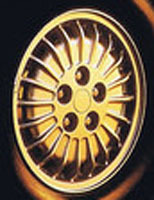 Released 1992.